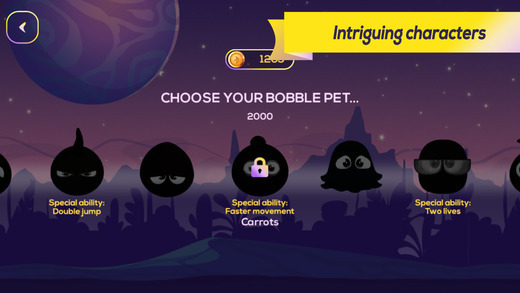 Bobble Bunch is the kind of game that might seem easy to play at first but it will instantly immerse you in an outlandish world that will turn your hands sweaty quite fast. 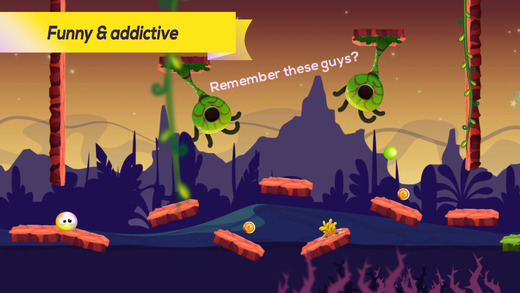 Travel through mesmerizing portals, avoid the green orbs and try not to get caught by the deadly electricity beam. 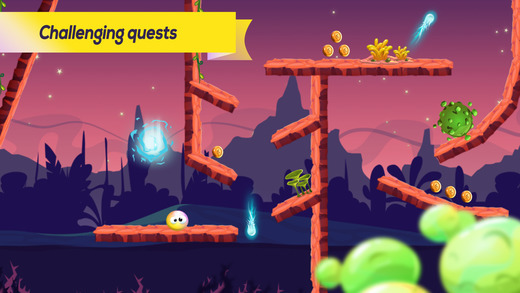 Using simple controls, all you need are fast reactions and cunning timing in order to reach the blue saving light. 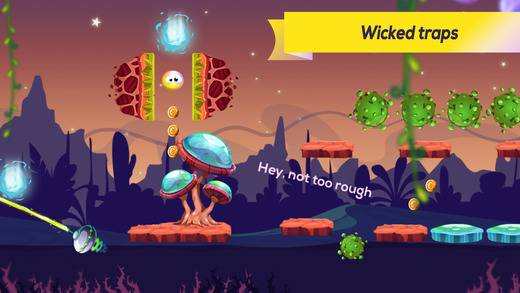 Bobble Bunch is all about guiding your bobble pets through a mysterious world while facing wicked obstacles and devilish traps. Do you think you have what it takes to save them?